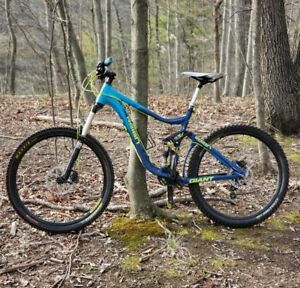 Specialized Enduro Full Suspension Mountain Bike. Size Large. Rides Great! swifty1818 has no other items for sale.